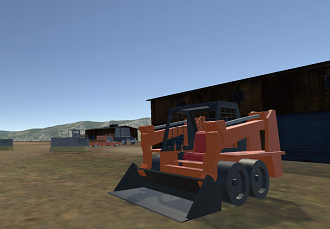 allows users to practice in the virtual world but applies in the real world. 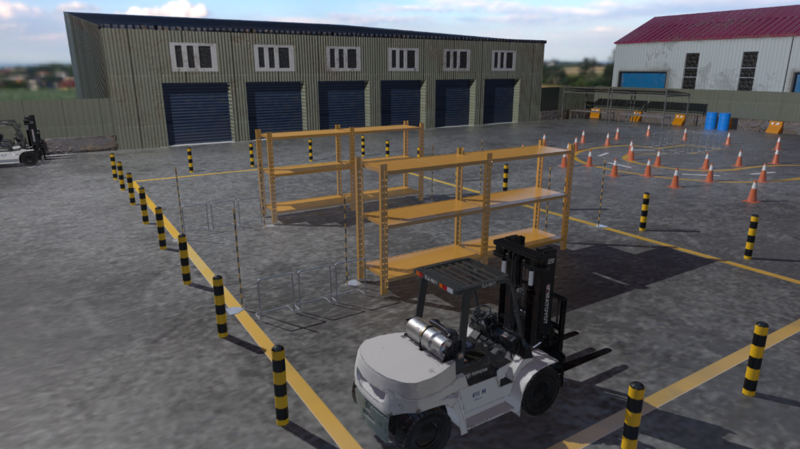 Simulating driving models including hoist, crown block, fork lift and loading shovel. 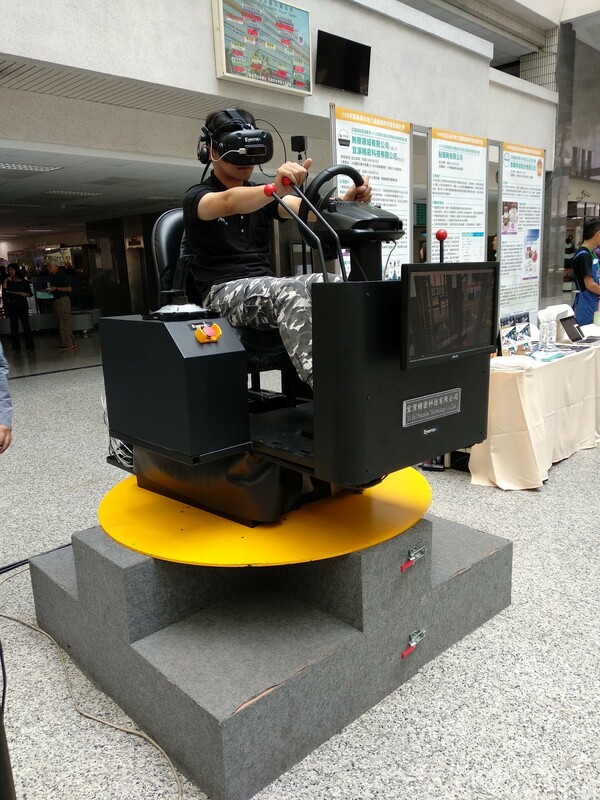 Using VR in industrial safety education can make trainees adjust their attitude and behavior in a lifelike training environment. 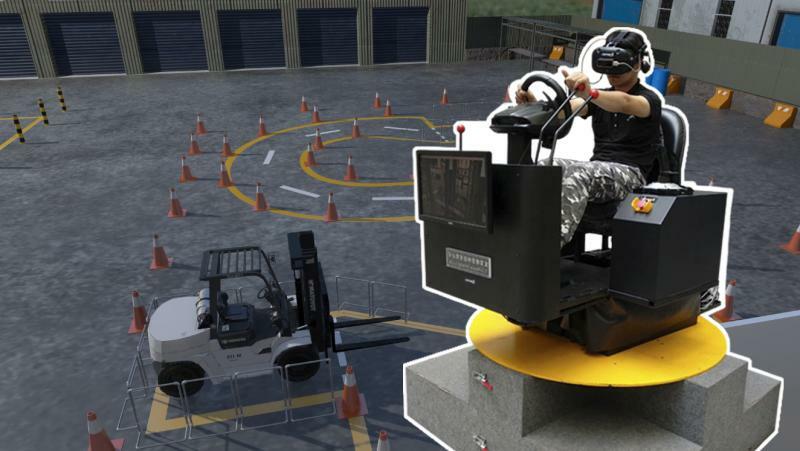 Trainees can use their self skills to recognize the safety hidden danger in the virtual environment operating to improve safety risk recognizing skills.